Hot new couple alert: Are Drake and Zoe Kravitz dating? 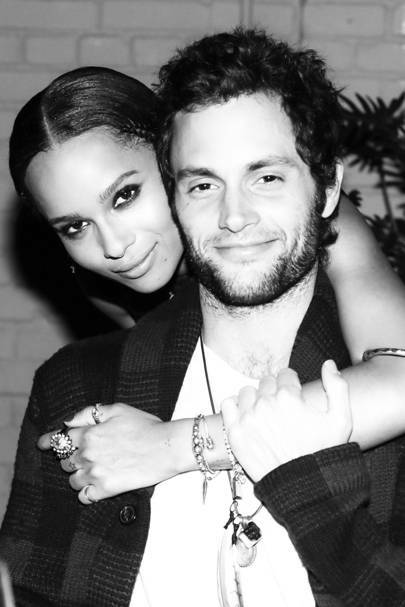 We have to admit, we were devoed when Penn Badgely and Zoe Kravitz entered splitsville last year - mainly because Penn is still Dan from Gossip Girl in our eyes and we hate to think of 'Lonely Boy' being, well, lonely and looking mournfully into the distance. 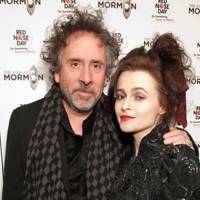 But it sounds like Ms Kravitz (who aside from being the daughter of awesome Lenny, is one of our red carpet favourites, FYI) has moved on already - forming one half of the coolest celeb couple to come out of 2014 so far. Yep, superstar rapper Drake, who barely goes a day without being linked to Rihanna is supposedly dating Zoe Kravitz, according to reports.